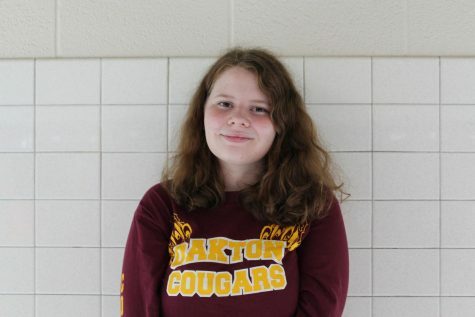 My name is Aubrey Harrell, and this is my second year working on the Oakton Outlook. I look forward to becoming a better writer through my experiences at the Outlook. I enjoy writing about entertaining events going on in the world, as well as new and interesting trends.